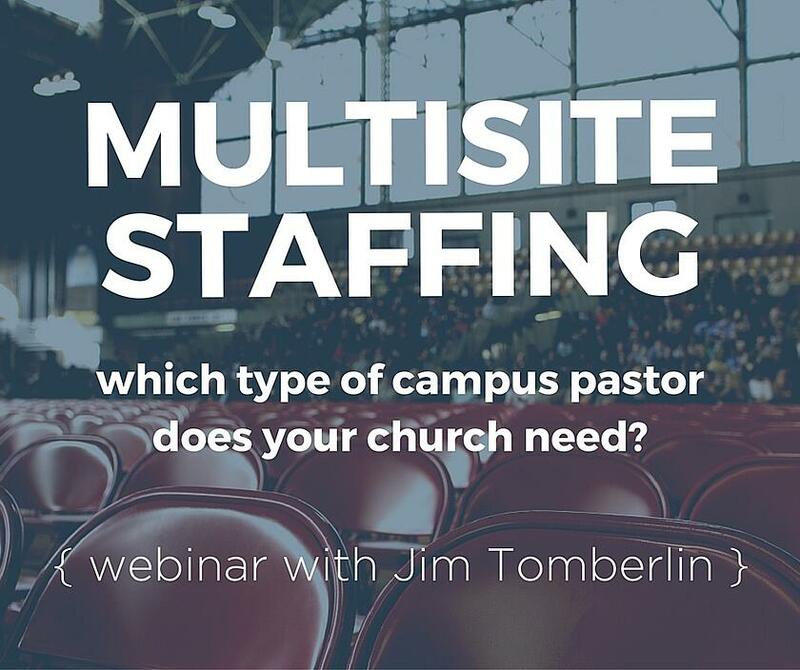 Multisite Staffing - Which Type Of Campus Pastor Does Your Church Need? The variety of multisite models makes staffing a challenge. Which kind of Campus Pastor is right for your church? We'll walk you through the keys to multisite ministry & staffing success. Fill out the form below to watch the recorded webinar! We know how important it is to plan and staff campuses well. What is multisite & what is it not? What are the major multisite models? What are the difference between different types of Campus Pastors? What skills & traits should you be looking for in your next Campus Pastor hire? 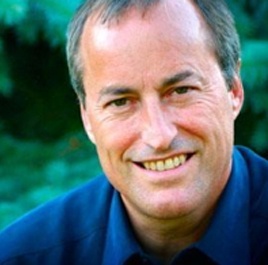 Jim Tomberlin began his multisite church journey in the mid-1990s when he was the senior pastor of Woodmen Valley Chapel. 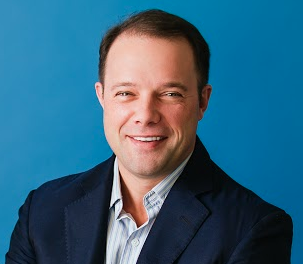 In 2000, he went on to pioneer the multisite model at Willow Creek Community Church in Chicago. Since 2005 he has been consulting and coaching churches in developing and implementing multi-campus strategies.  William has helped hundreds of churches and organizations all over the world find their key staff. But he was once a pastor himself, and he knows first-hand what it's like to struggle with staffing and whether or not to partner with a search firm.